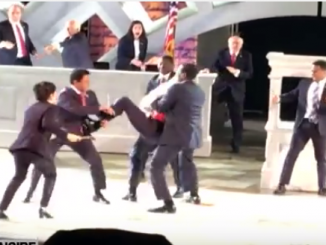 New York’s Public Theater staged the play ‘Julius Caesar’ that reimagines the main character as President Trump who is assassinated by black men and two women with knives. 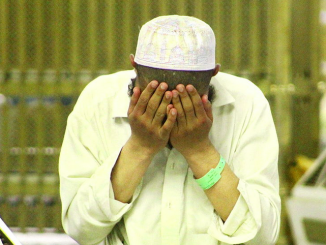 Pakistan: Taimoor Raza made derogatory remarks about the Prophet Mohammad and has been convicted of blasphemy and condemned to death. When freedom-of-speech is killed, justice dies with it.